require taking the right decision to ensure survivability of human lives and valuable assets. At SOFRESUD, our team of engineers develops world-class technologies to protect your activity. Those solutions of Self-Defense prevent damages to Navies and private companies in sensitive environments. 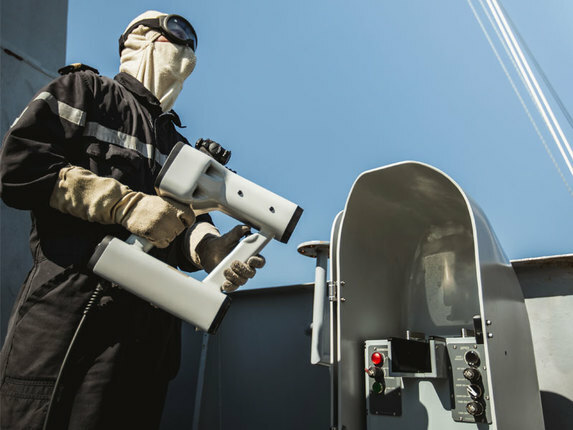 SOFRESUD is a high-tech company that designs and develops innovative equipment as well as installs and maintains systems for Naval Defense and Maritime Protection. 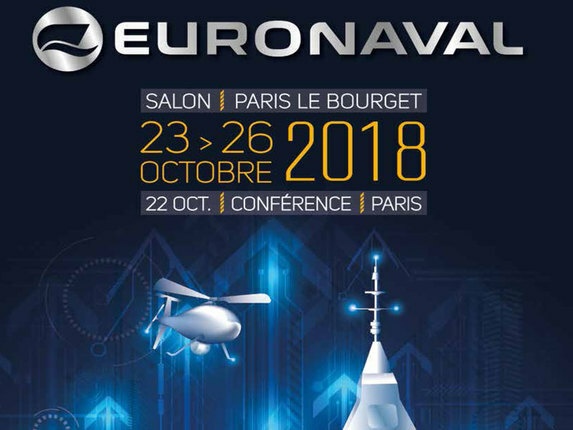 Worldwide notorious for having invented the first Naval Hand-Held Optical Target Designator for Naval Defense or the unrivalled Maritime Early Warning system to protect oil platforms in the most sensitive environment in the world for oil players, we have a very dynamic innovation policy investing nearly 25% of our turnover in R&D activities.